I would hope the new owners have a new stadium at the top of their agenda. Without a new stadium we are not going to be able to compete financially with other top clubs. I can't see them wanting to cover losses of 60-70 million every year. 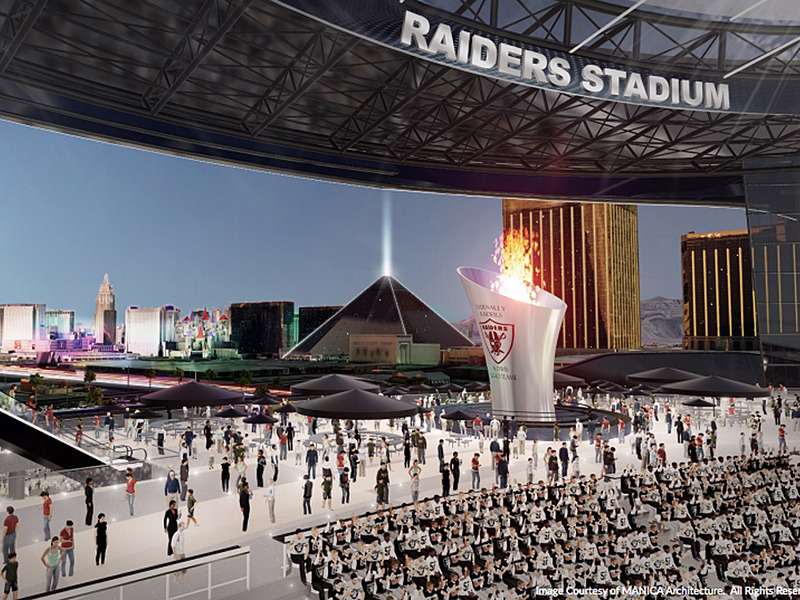 What are the plans about the new stadium? Haven't heard much about it recently. 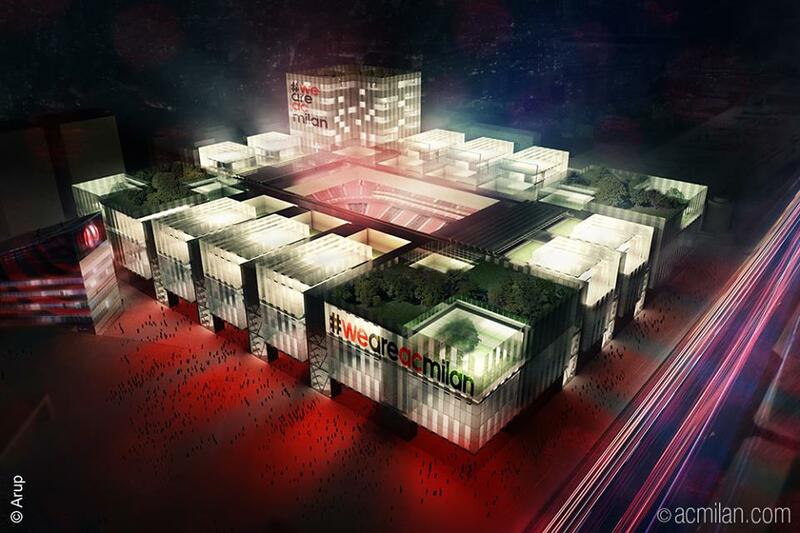 Are we sharing San Siro with Inter permanently, or do they have plans to build a new one? If it's a new stadium do they plan to build it jointly and share it with Inter? I guess the actual question is how much connection/shared values do the new owners share with the new Inter owners? Is the relationship cooperative strategically or is it even more competitive because they're both Chinese? i wish inter's owners were from taiwan or something..
does anybody know what happend with the discussed areas such as the expo, portella or scalo farini? are they still "for sale" or are there some other projects going on? If we would have a bit better team i can see at least 45k on SS each game. Once real investment in the team is provided and we have a team capable of challenging the fans will return. Silvio has shown a lack of love for the team in recent years and the fans to an extent have showed the same by not turning up. Those numbers don't go up that easily. Depends what you mean on "bit better team" too of course. Stadio Berlusconi or Stadio San Silvio or Arena Bunga Bunga? If and when we get a new stadium his name should be no where near it. The way he has allowed the club to be run into the ground in the last 10 years ruins his legacy for me. Hope the name isn't something like Wanda Metropolitano.